FOET is a refresher course for the delegates having attended a BOSIET course in the last 4 years. It is very useful from a few reasons. First, safety like always, because FOET is helping us to keep survival skills sharp. Second it is for real a great deal: instead of attending for the second time a 3 days long and more expensive BOSIET, you can take a one day course saving money, time, cutting reservation fees and having the people back on work or having more time with their families. 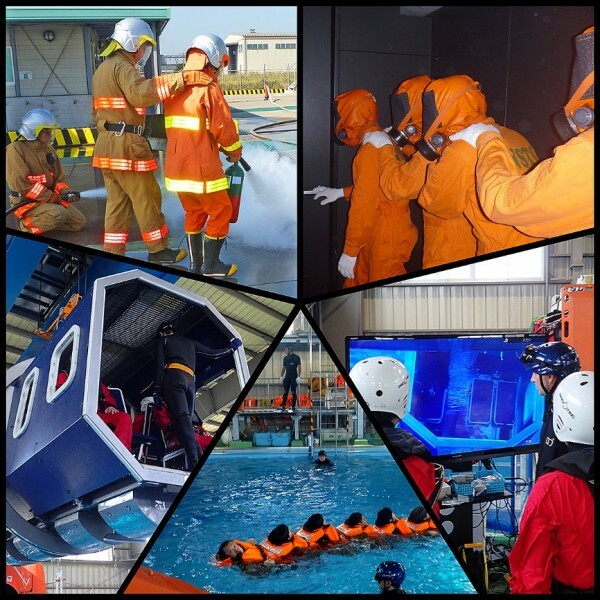 And you can have fun because you have a bit of everything essential, firefighting, first aid, and helicopter ditching and sea survival in a smooth flow. From NSTC: It is much easier to understand the contents of the training in your native language. We believe that all of you went back to your workplace with better understanding of the important points for survival. Thanks for joining our training, and we are looking forward to seeing you in 4 years.